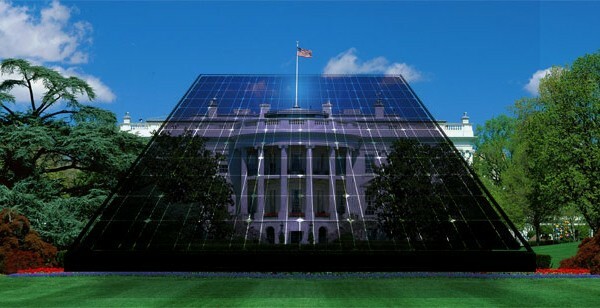 Are Solar Panels on The White House Yet? Nope. But this 9th grader has put together a petition to remind President Obama and Energy Secretary Steven Chu that, yea, it’s time to live up to that Spring 2011 promise. Lend your name to the effort here and help this kid’s petition gain an audience with the President and his cabinet.